OMAHA, Neb. (KMTV) — Footage from KSHB in Kansas City, Missouri shows aerial footage along I-29. 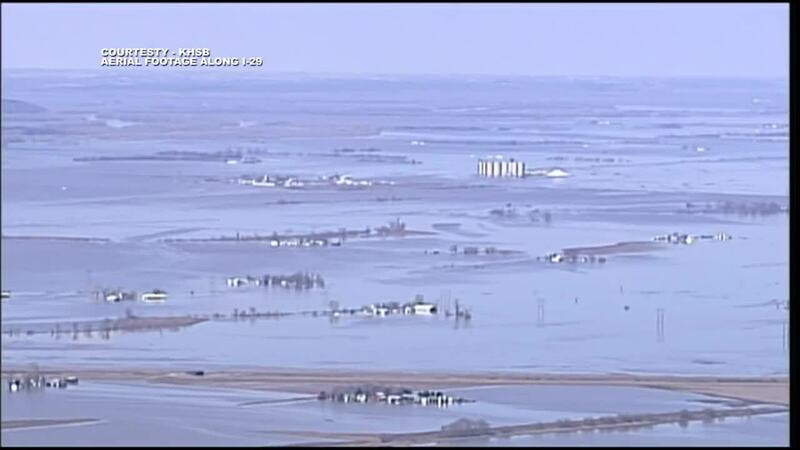 Video shows flooding along the stretch of I-29, including the town of Craig, Missouri, where officials have ordered everybody left in the town to "evacuate immediately" after a levee breach.